VIDEO: AWESOME NEW AE86 VIDEO JUST DROPPED ON YOUTUBE! 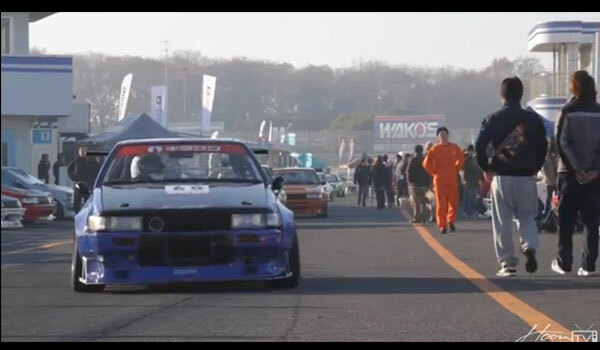 This video is one of the best AE86 videos we’ve seen in a long while… a looong while. Watching Steven Enomoto carve through the hills with his Hachiroku is just like a scene straight out of Initial D; and that’s exactly how we want owners to use these new Expreme Ti full titanium exhausts! 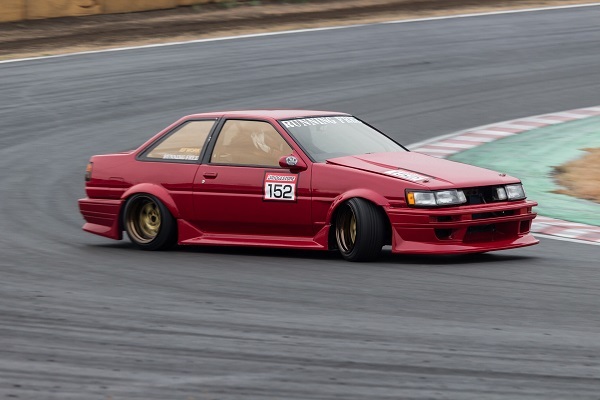 Whilst Steve’s Hachi is rocking the under-axle TYPE-R version, there’s also an over-axle TYPE-S version that’s a little bit quieter too if you’re worried about waking the neighbors. See below for more details! Even with the stock rear bumper, the TYPE-R version looks right at home with plenty of clearance underneath, despite being an under-axle design. The TYPE-S features the same diameter pipes as the TYPE-R (except for the muffler) but sports an over-axle design. 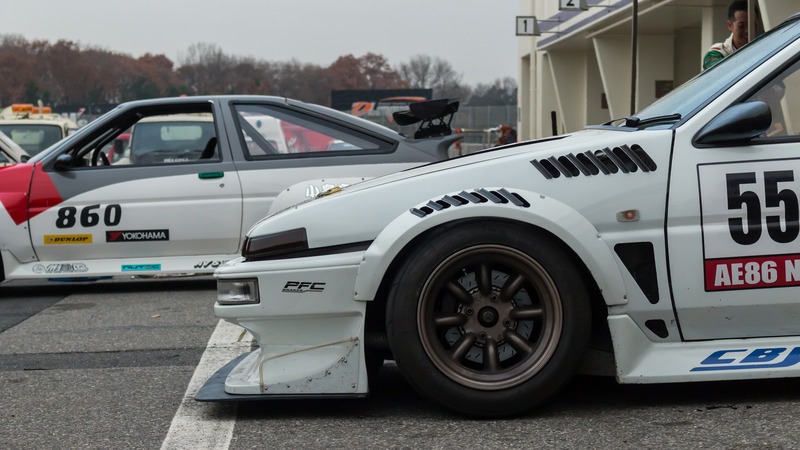 Side by side, you can see just how well both the exhausts hug/dodge the frame and surrounding components. The great thing about both these exhausts is that they fit seamlessly and effortlessly straight out of the box…meaning less time in the garage and more time on the road! 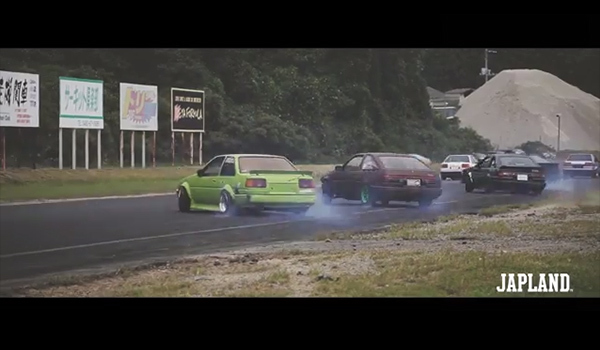 Special thanks to Steven Enomoto (AE86 Fight Club) and everyone at Lens Work Media for making this awesome video! 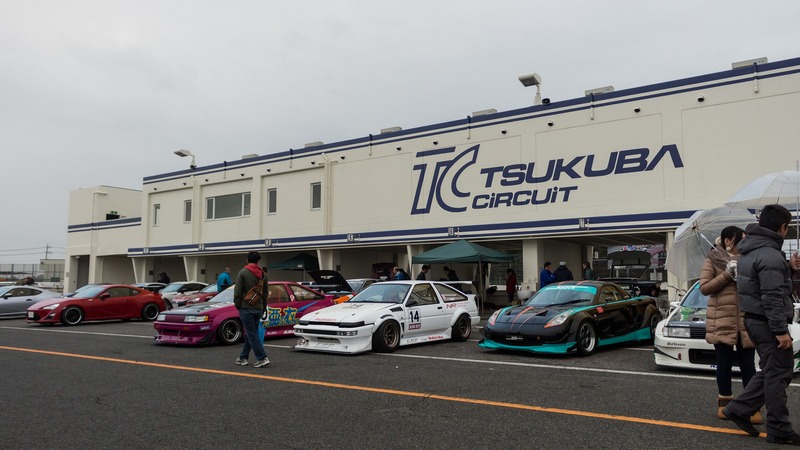 EVENT FEATURE: Hachiroku Matsuri 2015 @ Tsukuba Circuit! 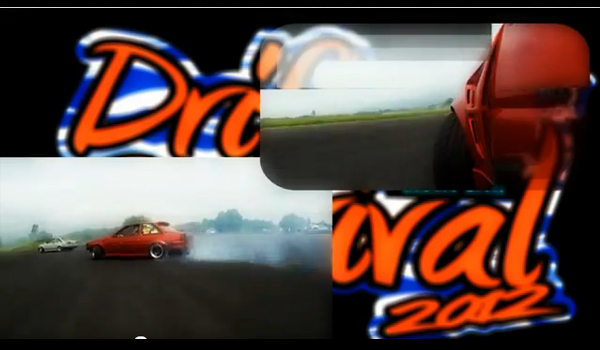 Many AE86 (Hachiroku) aficianados will have no doubt seen the plethora of Option videos featuring ‘Drift King’ himself and his AE86, many of which were filmed on location at Tsukuba Circuit. 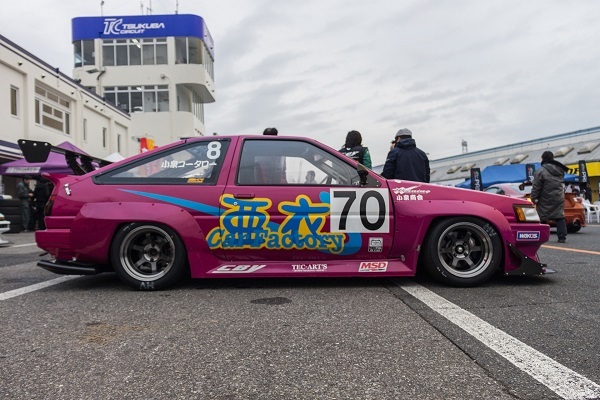 It’s here that every year, the Hachiroku Matsuri takes place where AE86 and GT86 (BRZ and a handful of FRS included) gather from across Japan to battle it out all day long on the track. This year the event was held on 13th, (weekend just gone) and we went along to see what it’s all about! 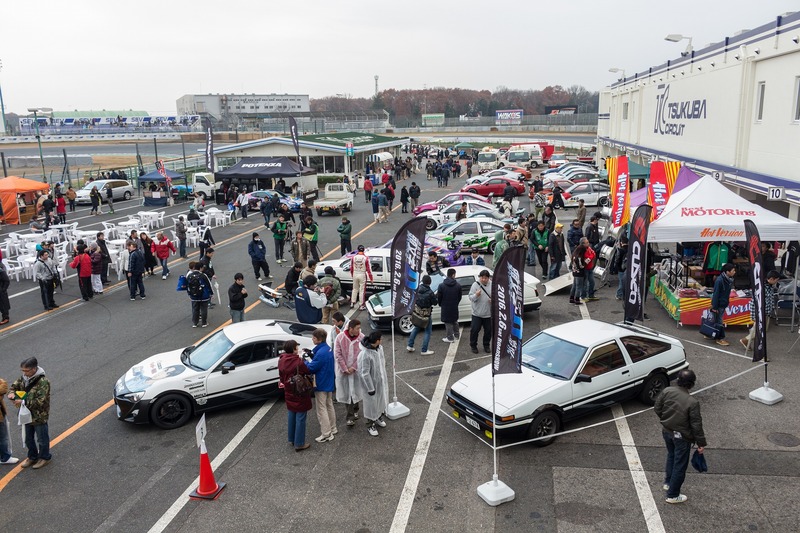 Whilst Hachiroku Matsuri may not be as well known as ’86 day’ – August 6th – it’s definitely an event that every 86 fanatic should check out. VIDEO: Teaser videos feat. 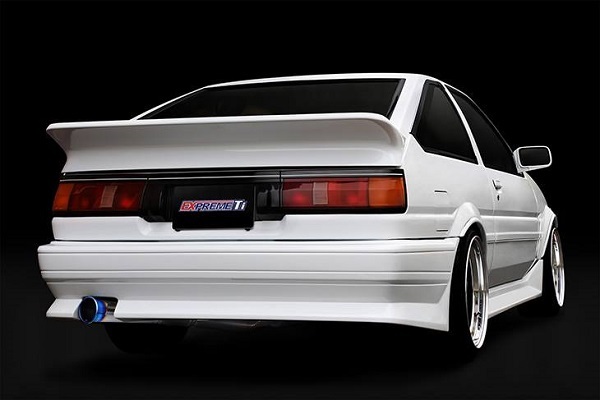 the all new AE86 full titanium exhausts! 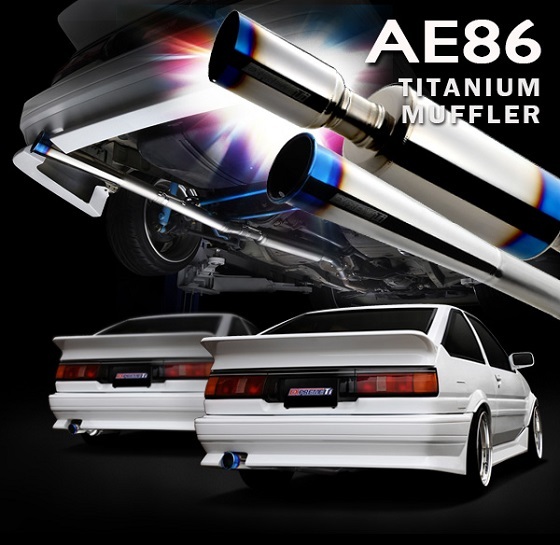 Only a few more weeks until the all new full titanium EXPREME Ti EXHAUSTs for AE86 start shipping! 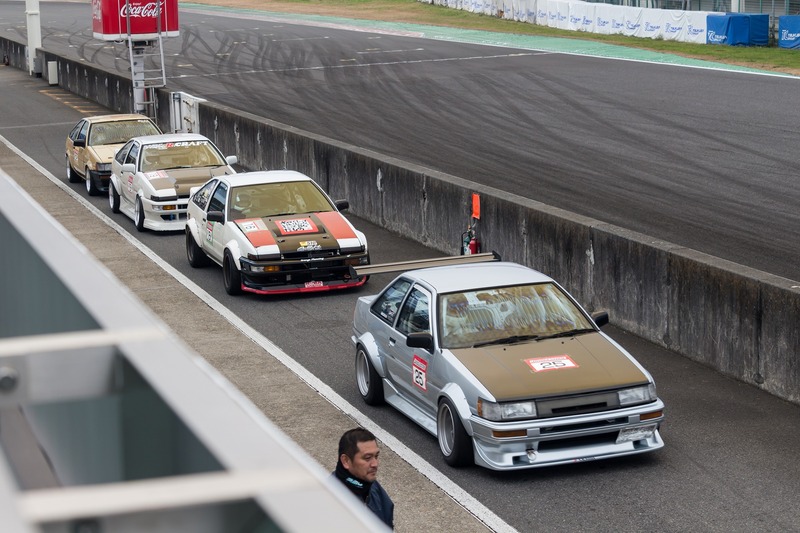 We just couldn’t wait to see these on the street though, so we sent the first production units to our friends Antonio (MotorMavens, 86FEST) and Steve (AE86 Fight Club) ahead of the official launch date. To get a taste of how awesome these look (and sound!) 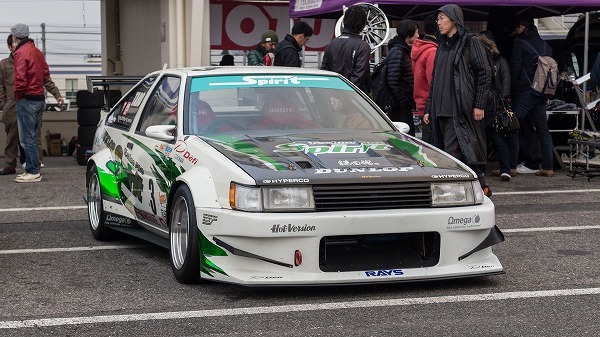 on their hachirokus, check out their videos below! Side by side, you can see just how well both the exhausts hug/dodge the frame and components. The great thing about these exhausts is that they fit seamlessly and effortlessly straight out of the box…meaning less time in the garage and more time on the road! No matter how difficult it gets, he is continuously working to obtain the best performance with out giving up. SC Films have been producing some very creative short films recently and they are rich with content and creativity. 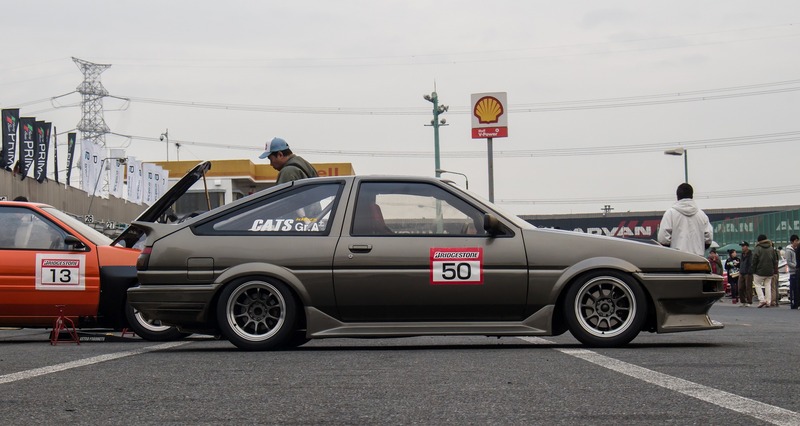 Check out this all new video that’s focused on a group of AE86 enthusiasts. Not the regular skin and bone type owners who don’t want to spend a cent on this car. These guys all out. 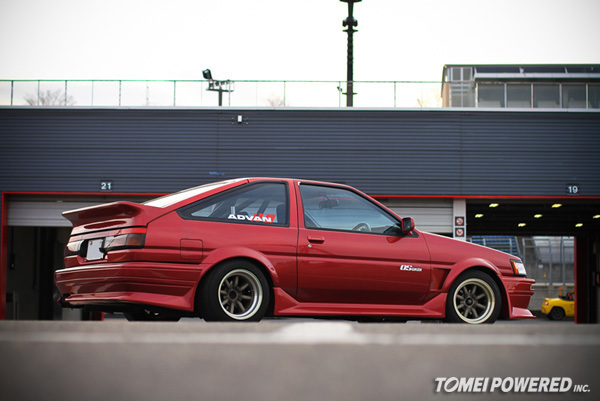 They spend money on the AE86 and they USE it! No garage queens here. 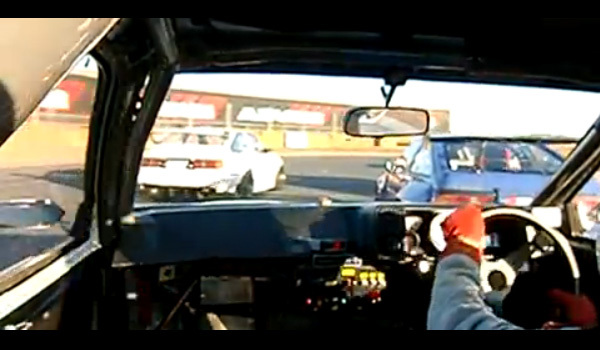 For those who are into the loud N/A screaming Toyota 4AGE powered Corollas, then this video is for you! The AE86 Matsuri (Festival) at the end of the year, is held at Tsukuba Circuit. 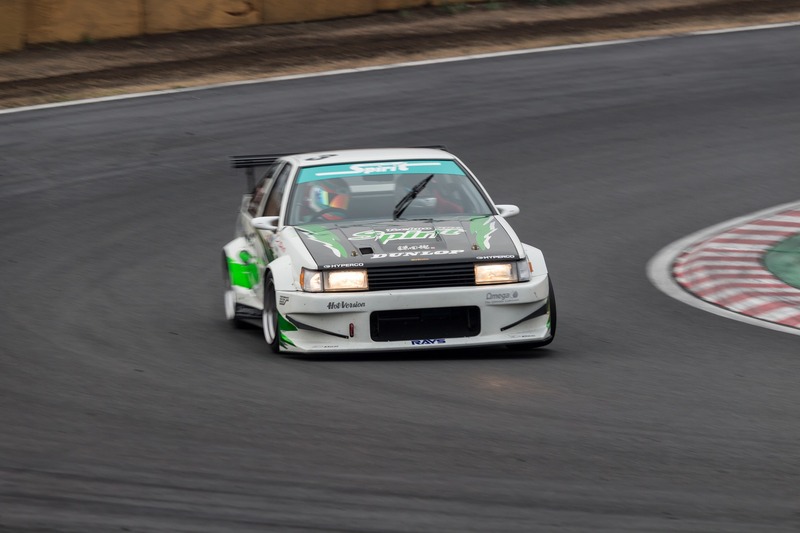 This short technical track is home to Time Attack. 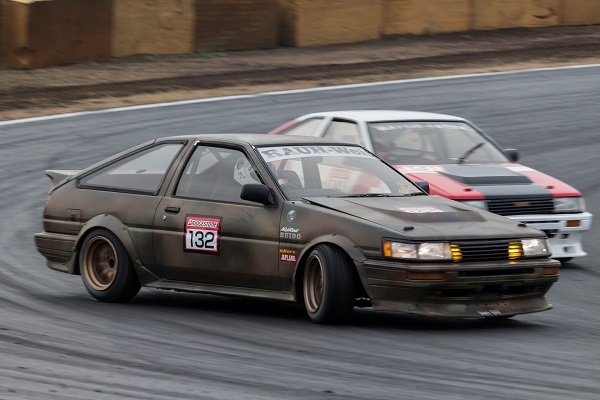 Check out this fun video of the Drift Survival event up in Hokkaido, Northern Japan. Since we had released our all new look Adjustable Cam Gear, some users had requested a closer look of this new product. 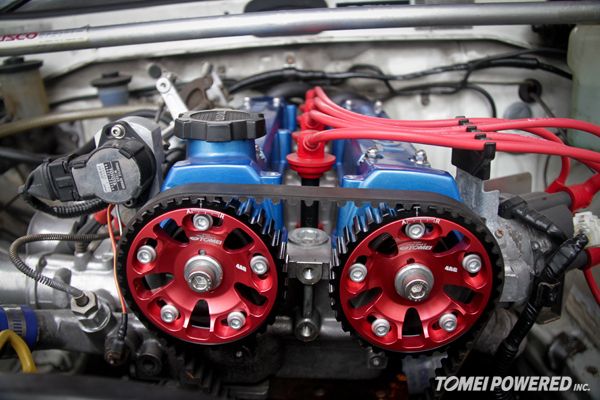 Here is how it looks installed! Here is a personal ride of one of our staff members.